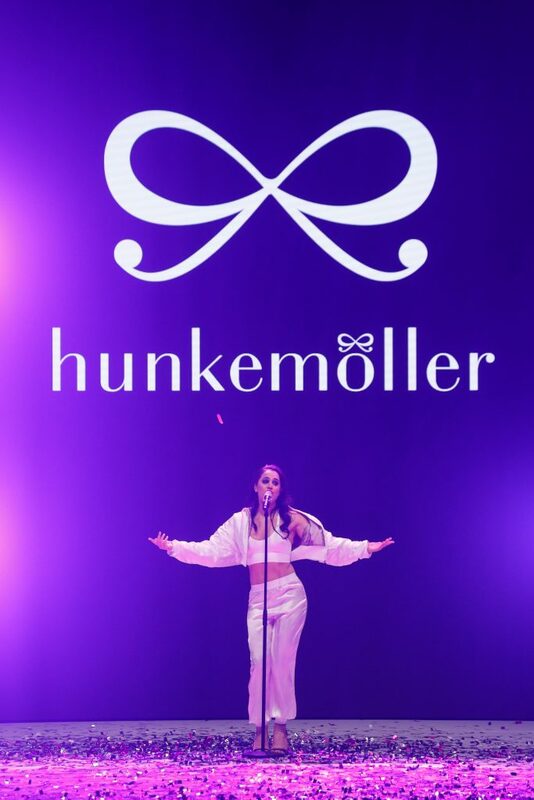 Please enjoy our images from last night’s Hunkemöller fashion show. Great show! More Shiya Z photos please!